What is Light Beige Blonde? Beige Blonde is from the Ugly Duckling Cool Beige Series. This series will give a natural golden reflect with a hint of ash. 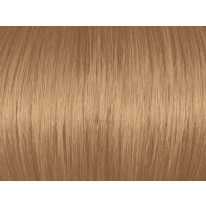 Light Beige Blonde 8GA will give a light blonde hair color result (level 8) with a golden ash reflect. Who is Light Beige Blonde suitable for? 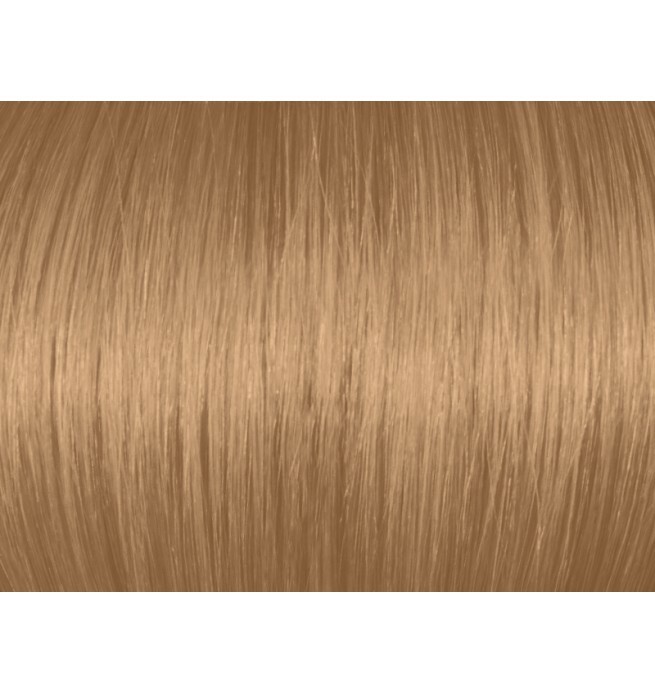 Ugly Duckling Light Beige Blonde 8GA is particularly recommended for brunettes or dark blondes looking for a sophisticated blonde hair color result. Women with both warm and cool skin tones can go for this color, as Beige Blonde is a blend of warm and cool. What will Light Beige Blonde Hair Color look like on my hair? 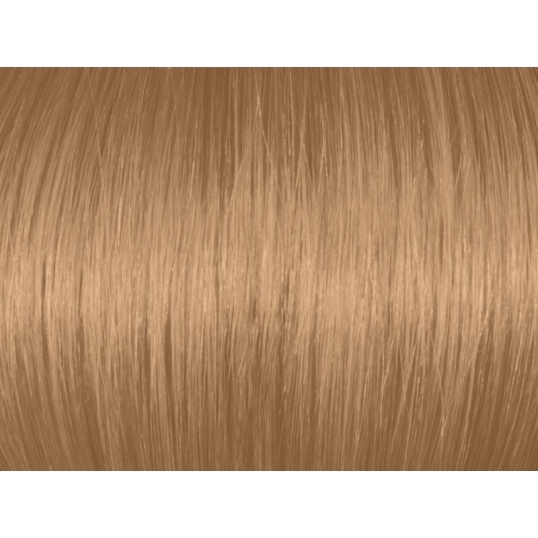 Ugly Duckling Beige Blonde 7GA lifts by around 3 levels, so assuming your hair color is light brown (level 5) or lighter, the result will be a true Light Beige Blonde. Choose developer according to the lift required: 20 Vol for 1-2 levels lift, 30 Vol for 2-3 levels lift, 40 Vol for 3 levels lift and more. Light Beige Blonde 8GA/8.31 gives a natural golden reflect with a hint of ash.